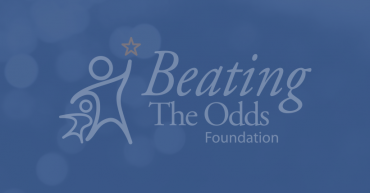 On February 4, 2015, Beating the Odds Foundation was part of AOL’s Make A Difference campaign. 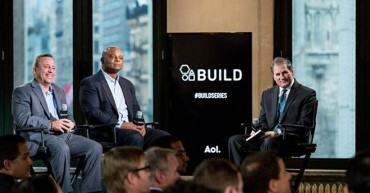 On July 30, 2014, Hall of Famer Warren Moon joined Secretary Duncan, representing Beating the Odds Foundation and Quarterbacks of Life, at the “Let’s Read! Let’s Move!” Summer Series at the U.S. Library of Congress.